Add the chopped herbs, garlic, spring onion, vinegar, paprika, salt and pepper to the bowl. Mix until well combined. 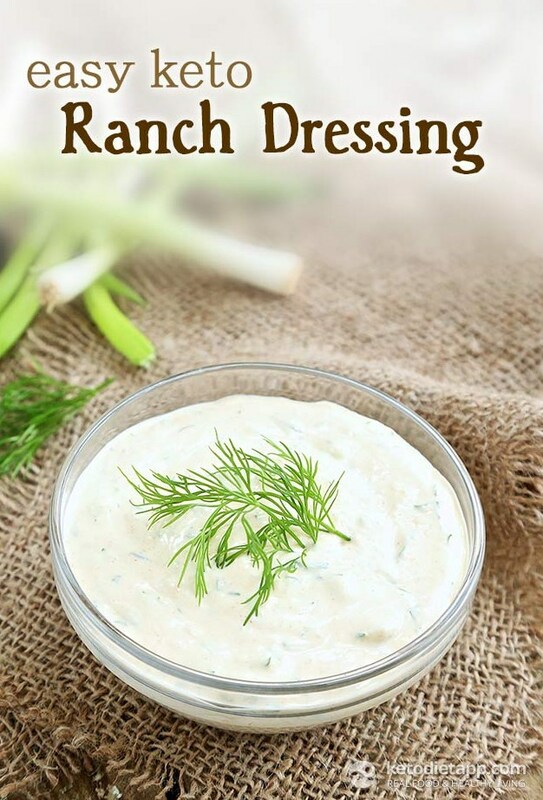 Easy Keto Ranch Dressing Serve immediately or store in the fridge in an airtight container for up to 5 days.